City of rich historical monuments with a famous promenade and beach. 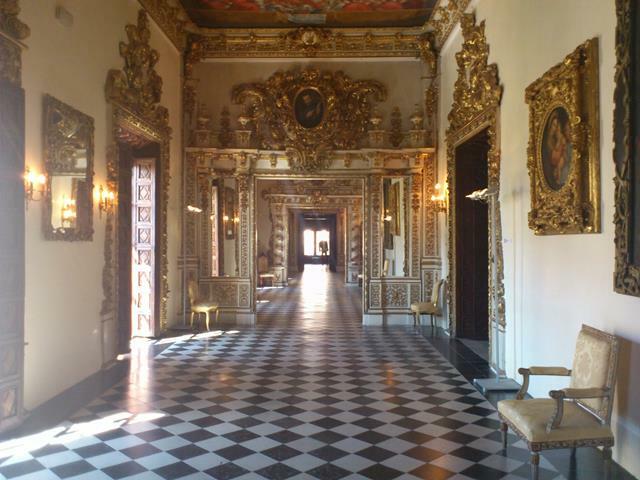 Admission fees and guided visit in the Palacio Ducal. Admission fees and guided visit in the Colegiata de Santa María. 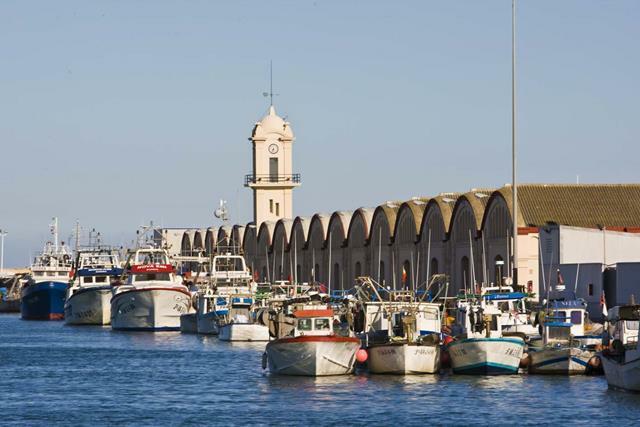 Tour in the Old Town of Gandía and its promenade. 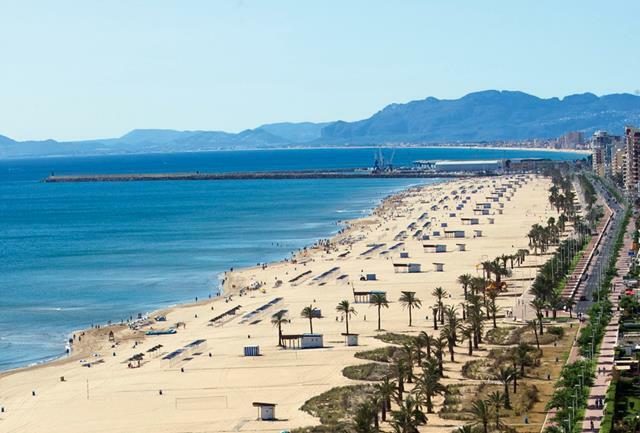 In the fourteenth century, it is known that the city of Gandia was then catalogued as a town with the title of Lord Prince Pedro of Aragon and Anjou. It was during the time of the monarch Martín el Humano, who granted the title of duchy to Alfonso de Aragon, son of Prince Pedro. 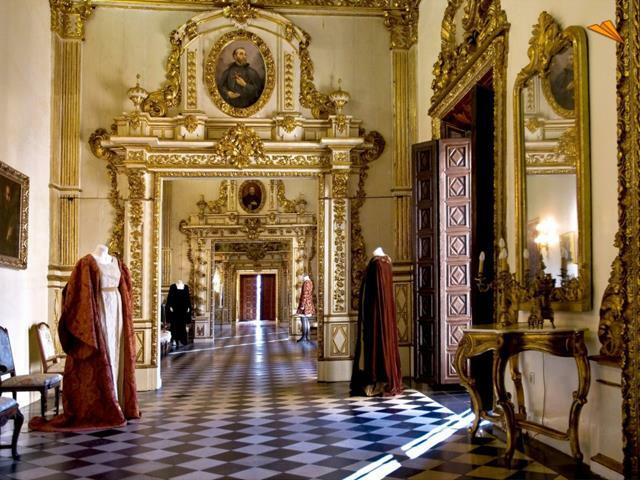 It was the latter who established a prosperous court and fostered the cultural growth of the city by erecting famous and rich buildings such as the Palacio Ducal or the Monastery of San Jerónimo de Cotalba. It was at the end of the 15th century that the duchy came into the hands of the Borgias and underwent various transformations in the main buildings of the city. The Palacio Ducal or Palacio de los Borja was built on the remains of an ancient Arab mansion. It does not respond to a unique architectural style, but is the result of the mixture of styles throughout history. There is an original Gothic style, Renaissance and Baroque elements and those built in more recent history, the Neoclassics. It is one of the most representative examples of Gothic civil architecture of its time. It was begun in the 14th century as a typical church of reconquest, commanded by the monarch Alfonso de Aragón, also called or known as Alfonso the Elder, and its uprising was delayed until the 15th century. It is located on the site of the old mosque when the Muslims were settled in these lands, and some remains can be seen inside. Thanks to Pope Alexander VI, the temple was promoted to a Collegiate Church, with María Enríquez de Luna who would be in charge of adapting the church to the new status that had been given by the Supreme Pontiff. This means that the two construction periods, the first initiated by Alfonso the Elder and the second by María Enríquez, are easily visible and identifiable. The first of the sections was carried out under the supervision of Joan Franch, who was the master “pedrapiquer” of the Cathedral of Valencia. While the second part, the one in charge of continuing the works was Pere Compte, who was in charge of the works at the Lonja of Valencia in the same way. It is a cloistered religious building inhabited by nuns belonging to the Order of the Poor Clares, founded in the 16th century under the patronage of Violante de Aragón, daughter of Alfonso the Elder, who requested the consent of Pope Martin V. Once Doña Violante died, the convent was left empty and the order was transferred to Valencia, but it was thanks to the Rational Master of Valencia, Luis Vich y de Corbera, who restored the convent. One of the abbesses was María Enríquez herself, who was replaced on her death by her daughter, Francisca de Jesús de Borja. 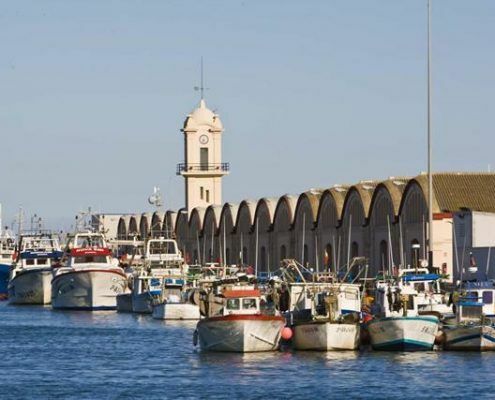 Guided visit to the Port Area of Gandia, Fish Market or Lonja and Seafront Promenade. Complete de trip with a great meal in front of the beach and taste the traditional dishes of this area.